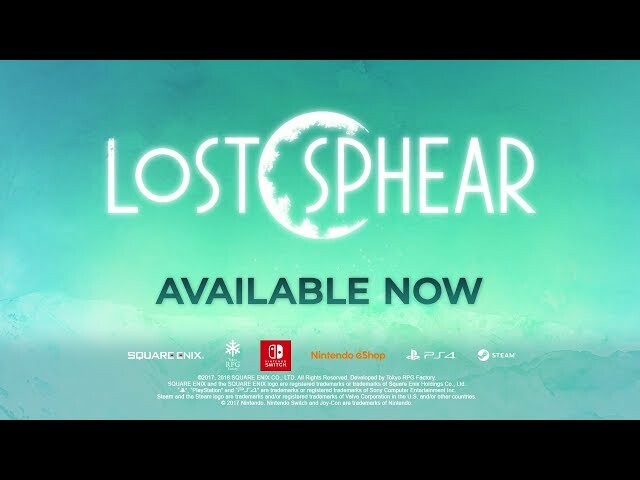 Lost Sphear (game, 2017). A Japanese role-playing video game. 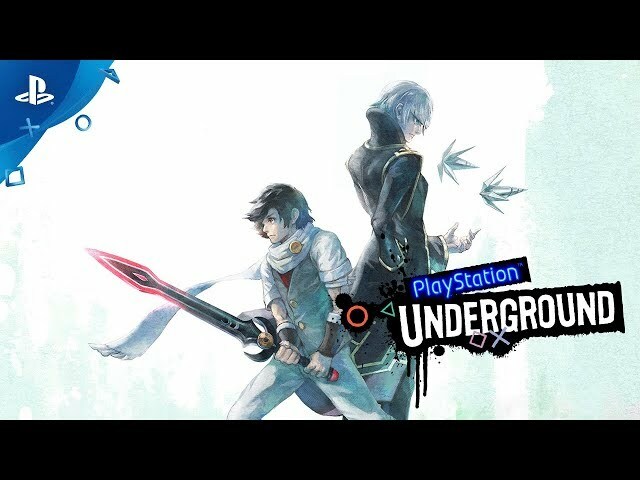 Developed by Tokyo RPG Factory, Square Enix. Official Trailer. 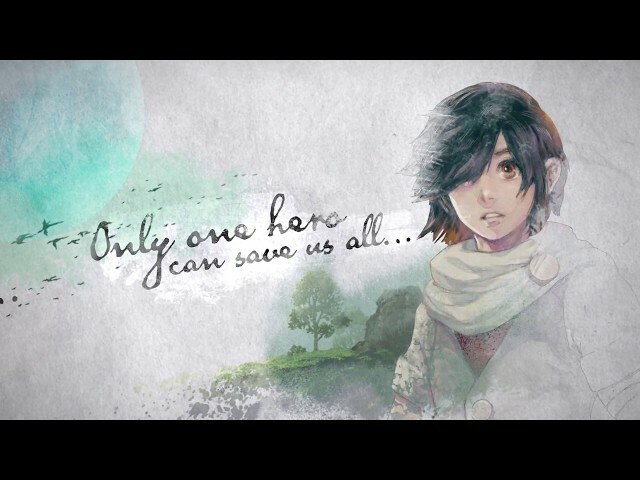 Lost Sphear is a Japanese role-playing video game, developed by Tokyo RPG Factory and Square Enix. 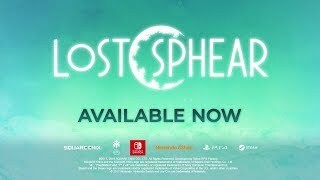 Lost Sphear - A New Moon Rises Launch Trailer. 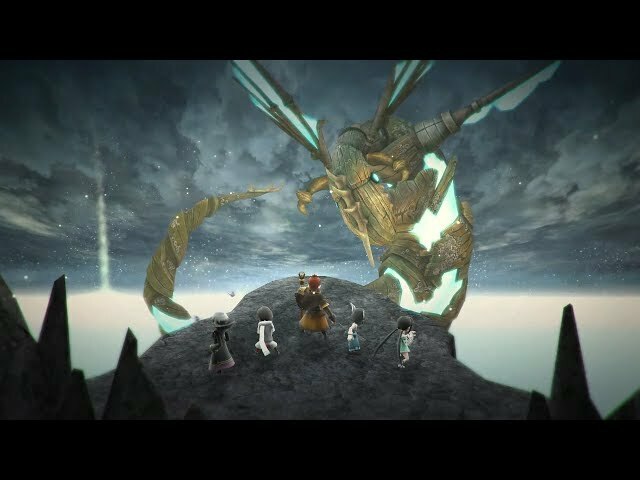 Lost Sphear plays as a spiritual successor to I Am Setsuna, which in itself was created to emulate the style of 1990's JRPGs. 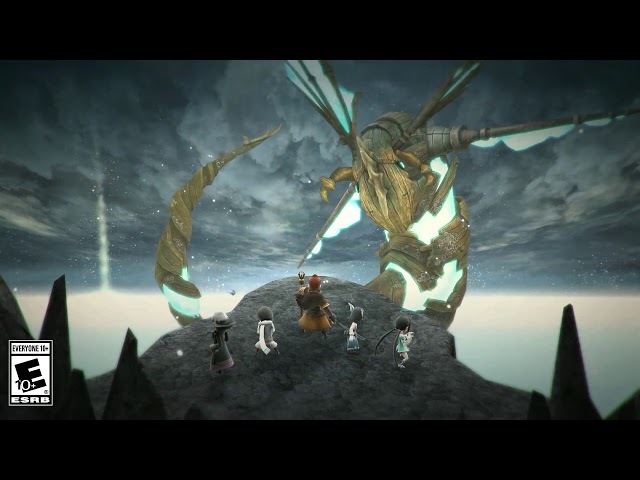 The game features a retooled variant of the Active Time Battle system found in I Am Setsuna, Chrono Trigger, and older Final Fantasy titles. 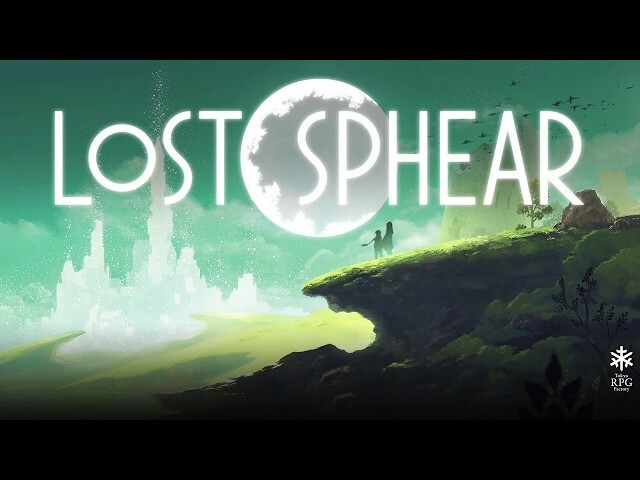 Lost Sphear plays as a spiritual successor to I Am Setsuna, which in itself was created to emulate the style of 1990's JRPGs. 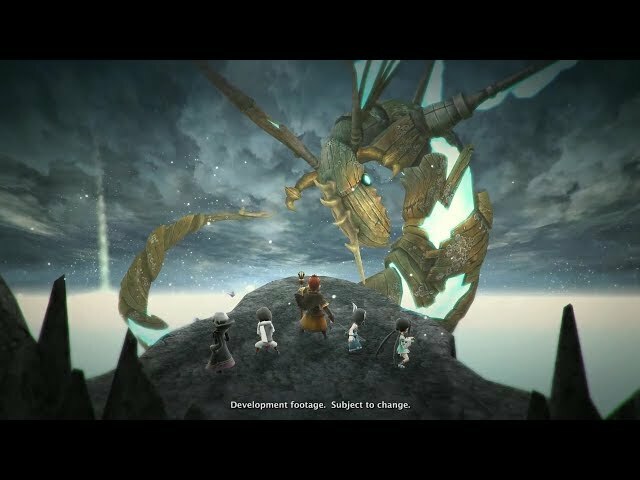 The game features a retooled variant of the Active Time Battle system found in I Am Setsuna, Chrono Trigger, and older Final Fantasy titles. 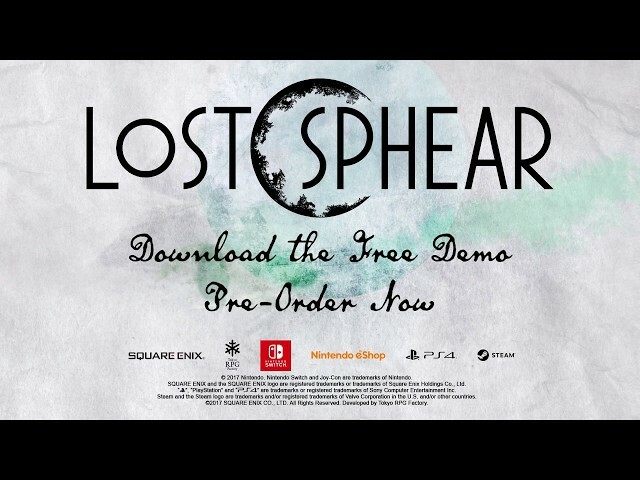 Lost Sphear was scheduled to be released on October 12, 2017 (Japan) and on January 23, 2018 (North America). This video game is available for the following platforms: Nintendo Switch, PlayStation 4, Microsoft Windows.